IndustryNet recently reported packaging and corrugated box companies in the U.S. are seeing rapid growth as multiple market influences, including e-commerce, subscription boxes, and the ever-growing popularity of convenience foods continue to stoke demand for numerous types of boxes and packaging services. Today, IndustryNet takes a look at some of the top packaging and corrugated box manufacturers in the U.S. that are helping to meet this demand. ReadyOne Industries is an exceptional company. They are proud to employ individuals with disabilities, including disabled veterans. At ReadyOne's packaging division in El Paso, Texas, they provide jobs for 1,300 workers. Their products include corrugated boxes, packaging and storage solutions. They offer both design and logistics services for El Paso and Northern Mexico. Southern Champion Tray LP offers packaging for everything, from doughnuts to delicatessen products. They are expert in showcasing their customers' freshly made offerings to hungry consumers. Southern Champion provides a wide selection of colors and types of materials to produce the most appetizing appearance for bakery, foodservice and catering items. The company employs 550 people in Chattanooga, Tennessee. Attention-grabbing boxes are designed and crafted in Pawtucket Rhode Island by International Packaging Corp. Their 500 employees use attractive shapes, colors and textures to package jewelry, specialty foods, apparel, stationery, coins, and health and beauty products. A lean manufacturing system allows them to fulfill the needs of their business customers quickly and efficiently. consumer sales rate them at five stars. Supermarkets stock their aisles and freezer cases with foods in packaging produced by Graphic Packaging International Inc. Favorite brands utilizing their products include Sbarro Pizza, Barilla Pasta and Yuengling Lager. They successfully meet the strict standards for the manufacture of heat and oil resistant microwaveable containers. Their Elk Grove Village, Illinois plant employs 365 workers. WestRock Co. produces folding cartons for everything, from frozen pizza to drugstore pharmaceuticals, as well as many types of paper products. The company is dedicated to sustainability and manufactures many of their goods with recycled materials. They employ 350 people in Mebane, North Carolina. Packaging Corp. of America meets the needs of businesses, from design to manufacturing. Their products include corrugated containers, retail packaging displays, heavy duty packaging, produce packaging and record storage boxes. They demonstrate their commitment to sustainability through managed forestry and innovative energy management. Their Waco, Texas plant employs 350 people and fabricates corrugated sheets. Cardboard dividers and stout corrugated containers are two types of solutions Shoreline Container, Inc. offers to assure that transported goods arrive damage free. As part of their environmental stewardship, they subscribe to the Sustainable Forestry Initiative. At their plant in Holland, Michigan, 320 employees produce their products. Smurfit Kappa North America manufactures products for a variety of food and nonfood applications. Their packaging extends the life of semiliquid food products. They offer cases and trays to meet specific marketing and supply chain requirements, and their point of sale packaging is effectively designed to attract consumers. 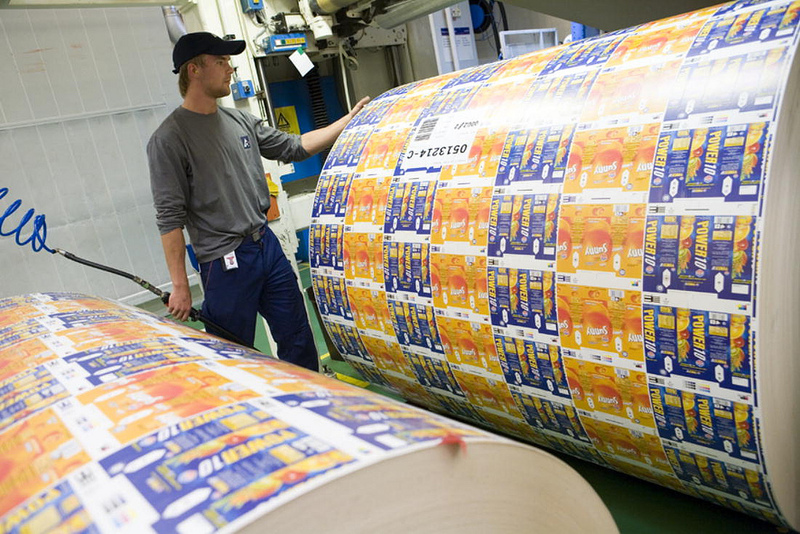 Flexible packaging aids their business customers to ship economically through the U.S. postal system. Their plant in City of Industry, California employs 310 workers. Rusken Packaging designs, manufactures and delivers corrugated boxes. Their experienced professionals produce packages that are both effective and cost-efficient. Rusken maintains a fleet of tractor trailers, allowing their customers to receive boxes in any quantity from 100 to over 100,000 pieces. Their manufacturing facility in Cullman, Alabama, has 300 employees. Service Container Co. LLC of Poway, California, is also known as Harbor Packaging. Topping the list of reporting companies, by area, they occupy 450,000,000 square feet. While their product line includes standard corrugated boxes, they also offer suspension packaging, a method to transport fragile items safely without the use of fillers such as Styrofoam peanuts. Their design melds a pouch to the inside of a corrugated box, forming a unit that is efficient and easy to ship. Covering 350,000,000 square feet in Santa Ana, California, Pacific Western Container specializes in brightly colored boxes that form eye-popping displays. From expert photography and graphics services, through prototyping and fulfillment, they provide businesses with the visual edge to capture consumers' attention. Their ISO-9001 certification assures quality throughout the manufacturing process. For over 80 years, family-owned and operated Michigan Box Co. has sold corrugated packaging products in Detroit, Michigan. 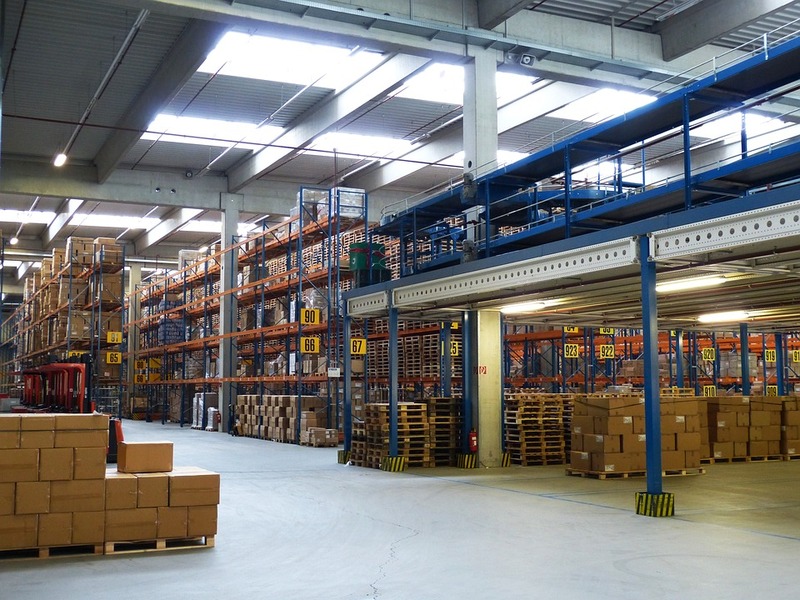 From their 300,000,000-square-foot facility, they provide their customers with a complete range of packaging products, including automotive kit packs, combination packs, pizza boxes and export packs. Michigan Box uses color flexo printing to produce appealing and easily identifiable cartons for bottled products such as lager and hard cider. Their die-cut facilities turn out sturdy flat and partitioned displays easily accommodated on store shelves. Tyler Corrugated Box Inc. occupies a 75,000,000-square-foot plant in Tyler Texas. It is a family-owned business that has operated in East Texas since 1980. Tyler manufactures corrugated boxes to meet custom specifications. Their many products include slotted containers, multibottom containers, folding containers and high wall trays. They also offer pads, dividers and displays. The company prides itself on keeping up with the latest trends and technologies in packaging. In the plastic container sector, Visual Packaging Corp. is an outstanding player. In a facility covering 50,000,000 square feet in Haskell, New Jersey, this company manufactures clear protective containers that reveal the beauty of their customers' products. Visual's offerings feature decorative touches such as gold rims and multicolor hot stampings. Their designers also develop custom logos. Many goods must be transported in packaging manufactured to meet UN regulations. Federal Industries Corp. specializes in this sector of the box and container industry. Their customers include producers of medical and chemical products. The company also serves hazardous waste shippers. An outside laboratory performs all required regulatory compliance testing. Graphic Packaging International, described in the previous section, maintains a 2,707,581-square-foot facility in Elk Grove Illinois. This location produces folding boxes. The Rusken Packaging Inc. plant, also previously referenced, occupies 1,575,000 square feet in Cullman, Alabama. International Paper Co., whose plant in Lancaster Pennsylvania covers 560,000 square feet, is a world leader in paper products. The company emphasizes the transformation of renewable resources into recyclable products. They produce numerous types of packaging, including items for the quick-serve restaurant market. 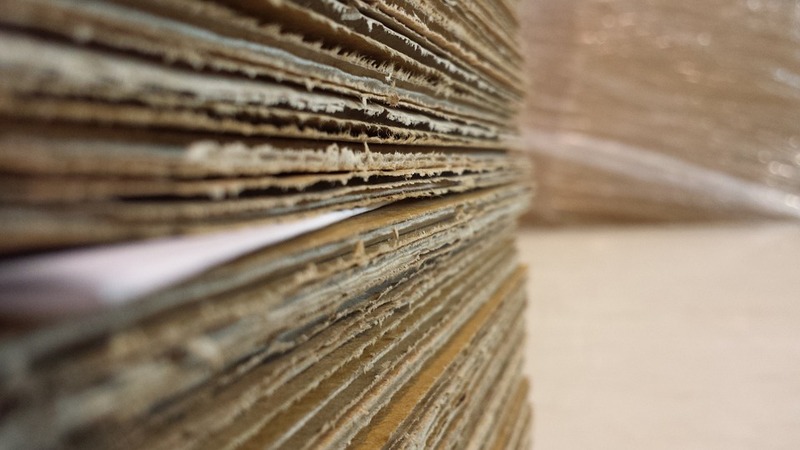 The Lancaster facility provides its customers with corrugated boxes. The core capabilities of Howell Packaging, of Elmira New York, are essential to many industries. They include child-resistant packaging, vital to both the pharmaceutical and cleaning products sectors, and anti-counterfeiting solutions, which maintain both the profit margin and safety of many products. Howell has also earned G7 qualification. Their plant encompasses 509,000 square feet. The previously described Southern Champion Tray LP, Triad Packaging Inc. and Shoreline Container Inc. companies reported the highest increases in employment. The numbers of employees on each site are 550, 450 and 320, respectively. Bell Container Corp. of Newark, New Jersey has also shown a considerable rise in the number of employees. Established in 1919, their fleet of trucks delivers corrugated boxes. Bell's plant sits on nine acres and has a staff of 250. The company is SFI CoC certified and maintains an ISO 9001:2008 quality management system. It is also GMP-approved. Next in workforce expansion is Diamond Packaging Holdings LLC, in Rochester, New York. The company also employs 250 workers. Diamond designs and manufactures folding cartons of both paperboard and plastic. This technologically astute firm makes use of many cutting-edge techniques including UV sheet-fed offset printing and metallic UV coating. Their packaging also features holographic effects. As these examples illustrate, packaging and box companies vary considerably in both the products they offer and services they provide. To find data on the specific capabilities of these firms, and businesses in a host of other industries, IndustryNet is your one-stop resource. The compilers of this online markeplace gather and maintain up-to-date information on over 400,000 manufacturers and suppliers of more than 10,000 products and services. 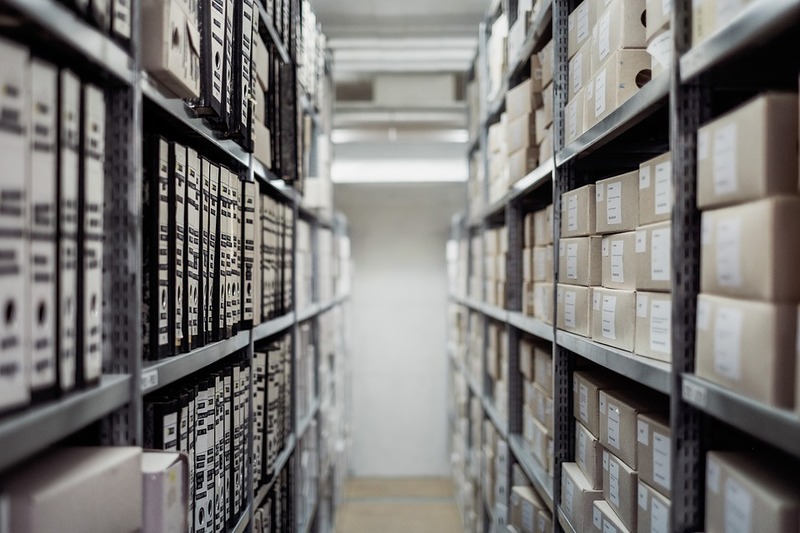 To connect with a packaging suppiler near you, or with any type of industrial supplier or service, start your free search on IndustryNet. Here, you can request a quote, connect on social media, contact a company directly, obtain a list of industrial suppliers in your area and more. Related Companies: Bell Container Corp., Diamond Packaging Holdings, LLC, Federal Industries Corp., Graphic Packaging International, Inc., Howell Packaging, International Packaging Corp., International Paper Co., Michigan Box Co., Pacific Western Container, Packaging Corp. Of America, ReadyOne Industries, Packaging Div., Rusken Packaging, Inc., Service Container Co., LLC, Shoreline Container, Inc., Smurfit Kappa North America, LLC, Southern Champion Tray LP, Triad Packaging, Inc., Tyler Corrugated Box, Inc., Visual Packaging Corp., WestRock Co.